Guess what I got running! 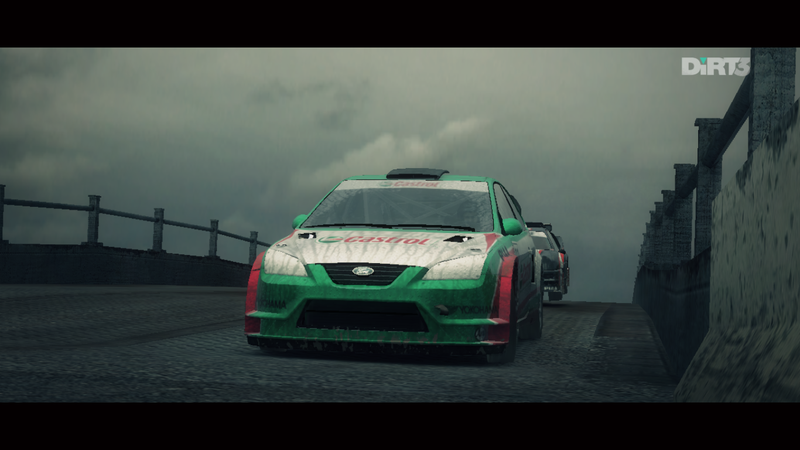 Yep, DiRT 3! And it is so very fun. Very, very fun.